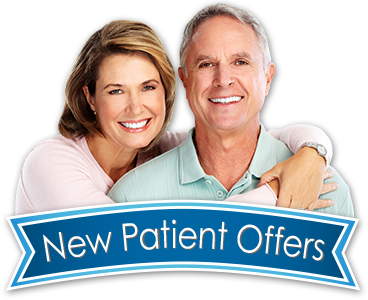 Sedation Dentistry Wakefield MA | Comfortable dental care wit IV, oral or nitrous oxide sedation! While we are able deliver pain-free injections, some patients can have anxiety with even the thought of a needle. If this sounds like you or a loved one, we have an offering that may bring relief. One hour before your dental visit you take a pill that we dispense to you. This brings you to a level of sedation that allows you to respond to questions but comfortably enjoy your entire visit. This is also a good idea for those who have a busy schedule and want to get multiple or extended treatments completed in one visit. Dr. Kravitz has one of the few general practices in the country with the qualifications to administer not only oral sedation, but also IV sedation for any procedure, big or little. And in some cases, we offer nitrous oxide (also called laughing gas). We want all our guests to feel comfortably relaxed during treatment. Call our office at (781) 245-7714 to determine how sedation dentistry can make your dental visit comfortable and relaxed.